Graceville is a suburb in Brisbane, Queensland, Australia. It is located 7.8 kilometres (4.8 mi) south-west of the Brisbane CBD. Graceville is bordered by the Brisbane River to the North-East and West, Oxley Creek to the East, Chelmer to the North and Sherwood to the South. At the 2011 Australian Census the suburb recorded a population of 4,213. The suburb is centred on its own railway station on the Ipswich railway line. The suburb is predominantly residential, with houses generally being in the Queenslander style. The main roads in Graceville are Oxley Road, Graceville Avenue and Honour Avenue. Graceville has two primary schools, Graceville State School and Christ the King which is a private Catholic school. The suburb also has a number of parks (Simpson's Playground, Graceville Memorial Park, Faulkner Park). 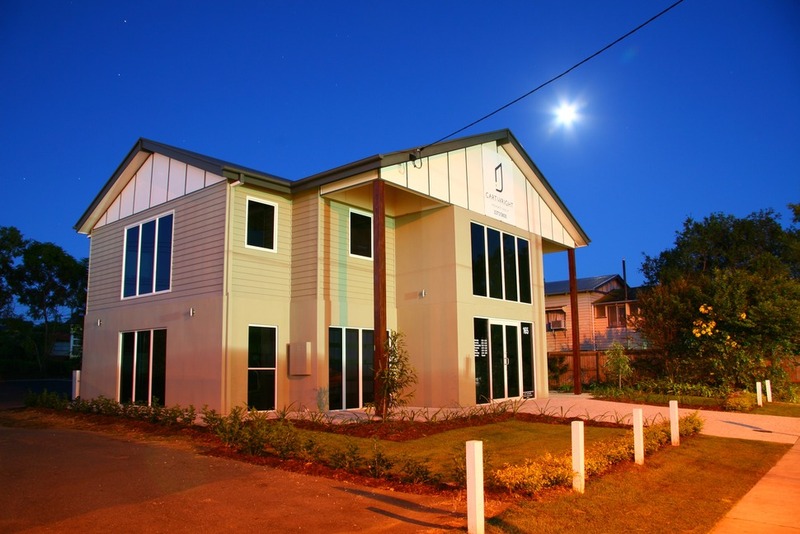 Graceville also houses a number of sporting clubs, such as South West United Hockey Club, West Taylor Bridge Rugby Club, Rangers Netball Club, Western Suburbs Cricket Club and Graceville Amateur Swimming Club, which is based at Graceville State School. One of Graceville's most recognisable landmarks is the Graceville Uniting Church, on the intersection of Oxley Road and Verney Road East. The church was completed in 1930 and designed and built by local contractor Walter Taylor who was responsible for many local landmarks including the Walter Taylor Bridge which was named after him. Another landmark is the Graceville Memorial Oval, which has the Memorial for the soldiers who died in wars that lived in the area.